The 2019 Polar Plunge for Special Olympics of Illinois is just around the corner. 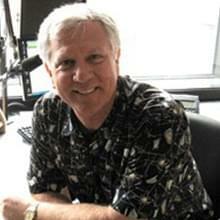 YOU can either join the Radio Bloomington Polar Plunge Team or support one of our plungers! The annual event to bring awareness and raise funds for the Special Olympics athletes in our area will take place Saturday, February 23rd. Participants will be “Freezin’ for a Reason” as they plunge into the icy-cold waters of the Miller Park Lake in Bloomington! You can help out in a few different ways. You can take the plunge solo or you can get some family, friends and/or co-workers together to form your own plunge team. CLICK HERE to sign-up. You can join our team, the Radio Bloomington Plunge Team and take the plunge with us! ISU Head Football Coach Brock Spack is on our team so you would be plunging with him as well. CLICK HERE to JOIN OUR TEAM! If you can’t or won’t take the plunge yourself you can support one of our team members. Just click on the name of the Radio Bloomington Plunge Team member below that you would like to donate to and then click on the “Support Me” button. Get complete details about the 2019 Bloomington Polar Plunge for Special Olympics of Illinois by clicking here. 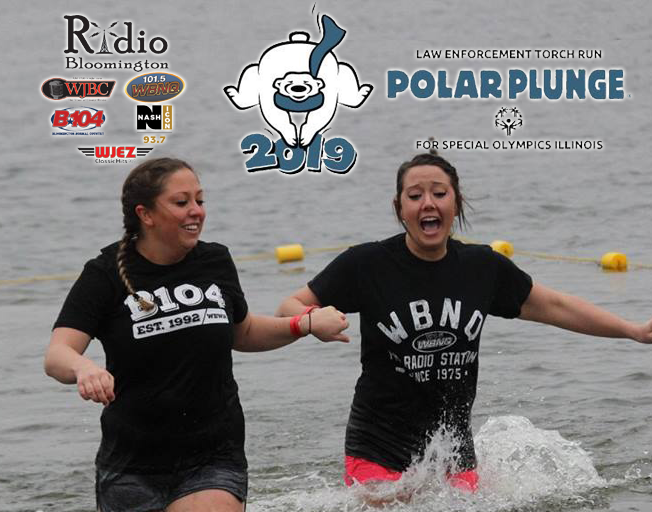 We appreciate anything you can do to help support Special Olympics of Illinois and the 2019 Radio Bloomington Polar Plunge Team!